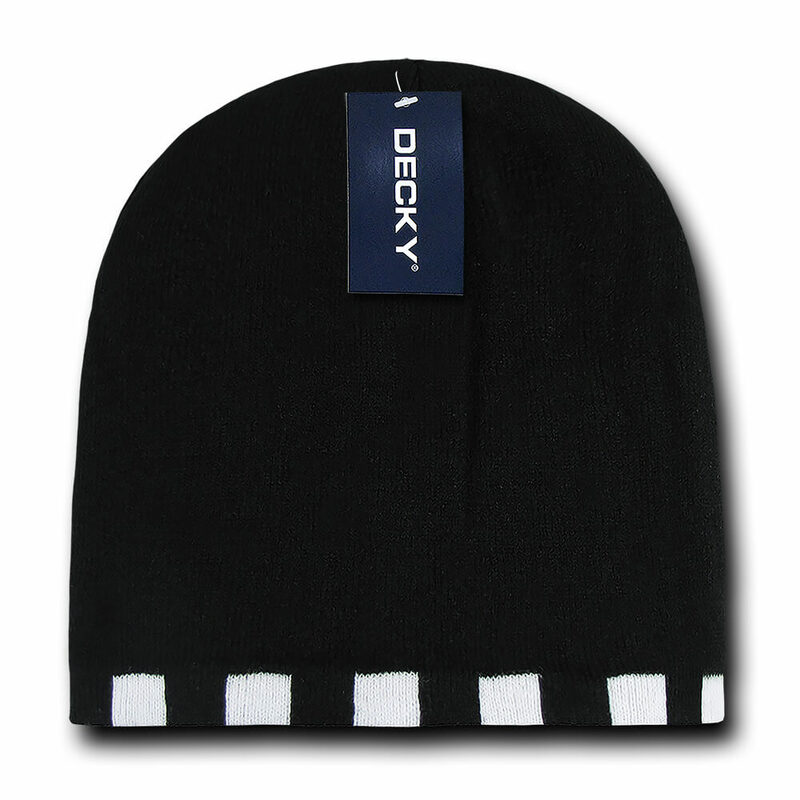 Available in four colours, the custom embroidered promotional Acrylic Beanie will keep you warm and dry. Simple is beautiful, and this saying has never been more true than now when talking about our super versatile custom Acrylic Beanie. We at Fast Caps take pride in the fact that our custom beanie product line is pretty deep, with so many different types to choose from. Different strokes for different folks as they say, but at the end of the day, sometimes going the no-frills route is the best option. 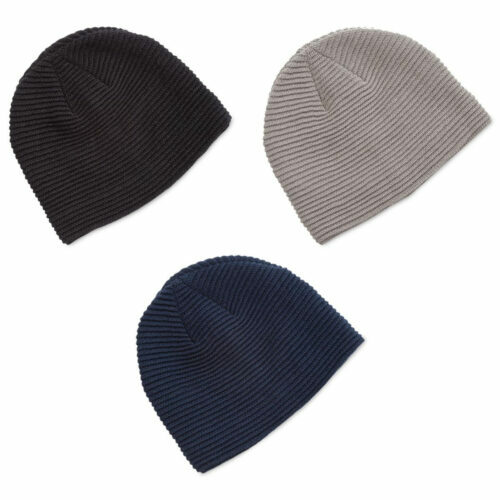 Our promotional Acrylic Beanie is highly customizable given the nature of their simplicity. Available in Red, Black, Navy, and Royal, there is no company logo that we can’t find a good match for. And speaking of company logos, determining your weapon of choice is completely up to you! Be it using badges, embroidery, woven text, or even printing, the combinations are endless, and trust us when we say that any idea under the sun that you might have, we can make possible with our products. 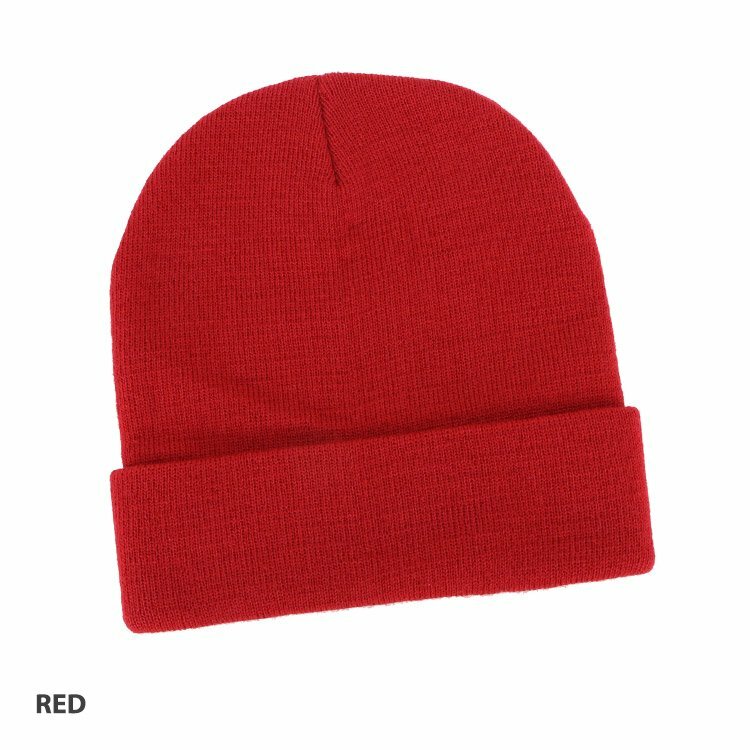 In addition to the myriad of directions we can go with this promotional Acrylic Beanie, versatility should never take away the level of quality, and that is a promise we are highly confident to make. 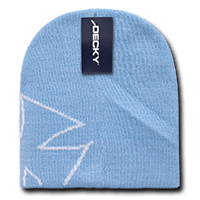 Made from acrylic, our beanies keep out the cold admirably, ensuring that the wearer will keep warm due to their excellent heat retention. 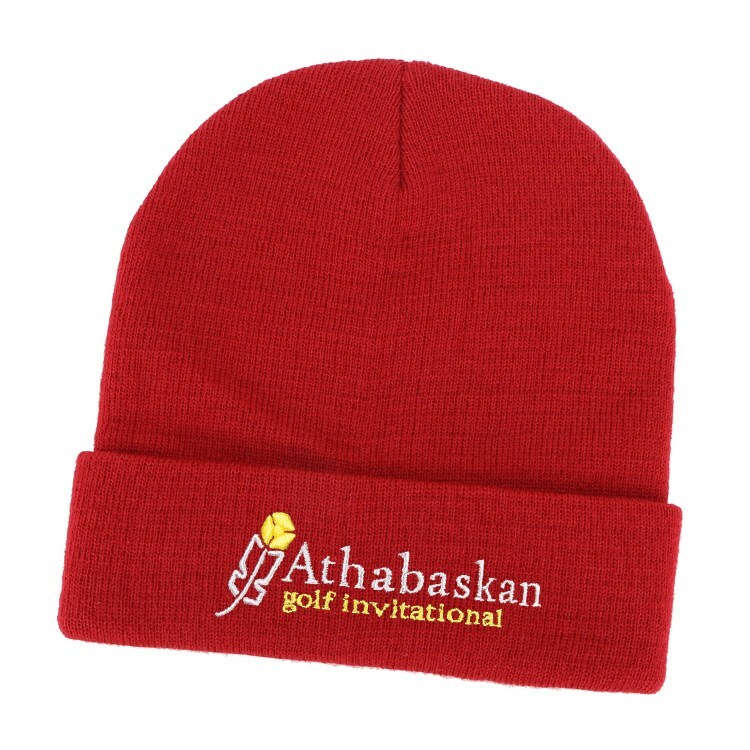 We could go deeper into discussing the details of other related products, such as the custom Toque Acrylic Beanies, promotional Trim Design Beanies, or embroidered Polar Fleece Beanies, as we are certain that any of these would fit the promotional event you are about to throw. But we won’t, since our popular cheap Acrylic Beanies deserve a space all to themselves with how excellent, affordable, flexible, and fashionable they are. Give us a call at 1300 008 300, we would love to hear from you. We are looking forward to turning your next great promotional idea into a reality!